DRY NEEDLING: WHAT'S ALL OF THE BUZZ? 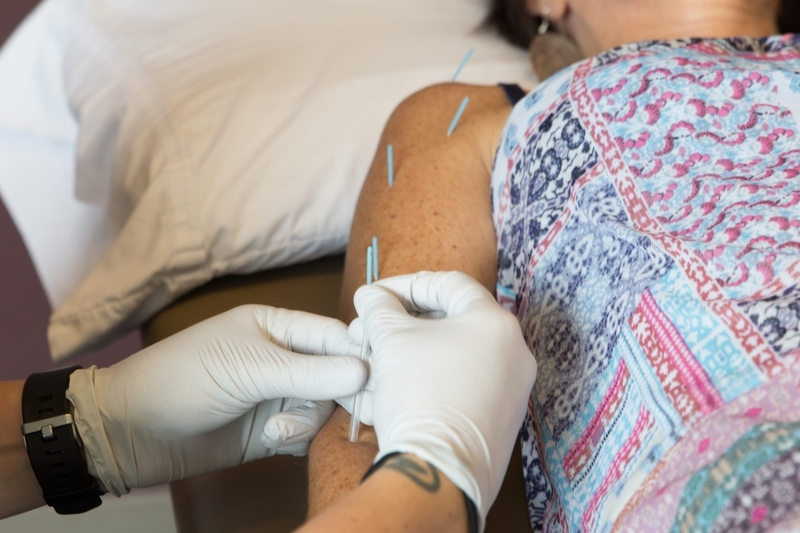 In the last few years, dry needling, which was first taught to physical therapists in 1997, has become a more commonly used technique to help expedite patients’ recovery. It is used to target muscle tissue tightness and trigger points by using a small, sterile filament (needle) that is inserted into the muscle. The needle, which creates a small lesion to the injured tissues, signals a healing response to the body in a quick fashion. The inflammatory process is activated to bring blood to the injured tissue, which brings new healthy cells and tissues which clears away the old, injured tissue. When injury occurs, inflammation is initially produced from the damaged tissues. This is when someone with an injury becomes bruised and swollen. After the initial swelling dissipates, our bodies go into a state of protection and guard against further inflammation, which limits further blood flow to the injured tissues. This causes a state of stagnancy to occur, preventing the injured tissues from healing. The body produces fibroblasts, a cell that produces scar tissue, which tightens the muscles and tissue that are attempting to heal. Often after a few days or weeks of this occurring, this causes an injury to linger despite the body (and ourselves!) wanting to heal. Dry needling is used to bring healthy blood flow back to these injured areas and reducing the amount of scar tissue that forms. If that doesn’t convince you, take Dani Horan’s word for it. 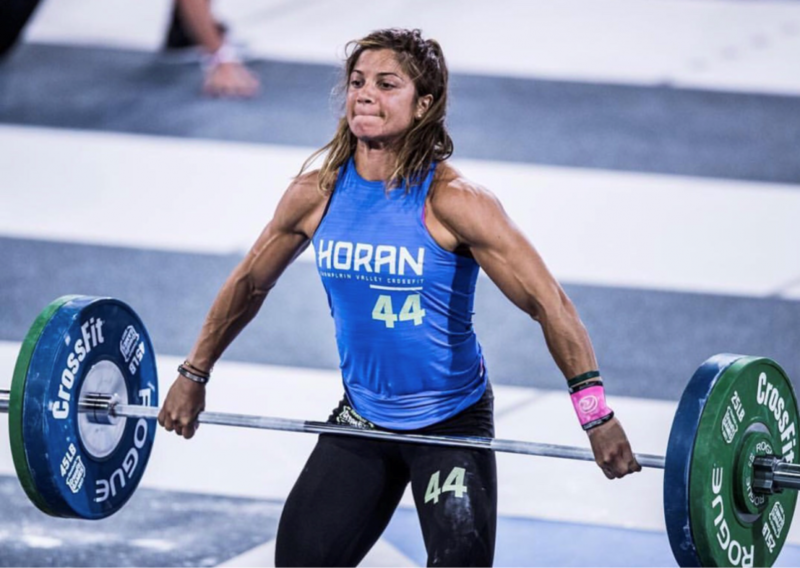 She is a professional CrossFit competitive athlete who has competed at the CrossFit Games in 2012, 2013, 2014, 2015 and 2017 and is treated by PT 360 therapists. Please call us at PT 360 at the Williston location for more information! PRACTICING MINDFULNESS: GET TO KNOW YOUR BODY BETTER! PT360 was the collaborative genius of our legal team consisting of Steve McGowen and Mark Scribner; our financial team of one, George Beato; and the love, trust, and support of 12 members, families, and friends.